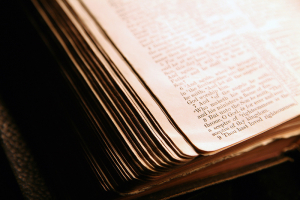 Ultimately, everything said about Jesus in the Bible is part of His own self-testimony. He is the ultimate Author of all Scripture. But I hope you will be encouraged, instructed, challenged, or perhaps even corrected by the following collection of things Jesus actually said about Himself. I’ll just list them for you, from John’s gospel account, leaving you to draw your own conclusions.